Take a visual, intuitive tour through some important concepts of statistics. 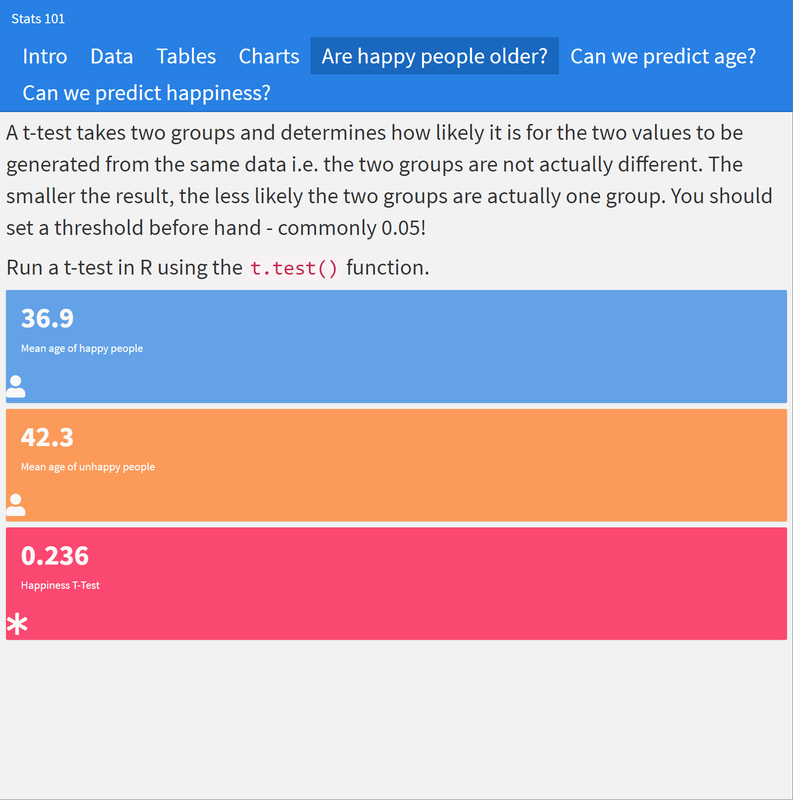 Get the latest iteration of the app to explore statistics. View the presentation full screen. Hit the Space bar to navigate through the slides.